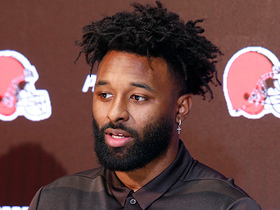 Landry will be reunited with college teammate and close friend Odell Beckham what projects to be an improved Cleveland offense in 2019, Mary Kay Cabot of The Cleveland Plain Dealer reports. Landry hauled in five of his nine targets for 102 yards and a touchdown in Sunday's 26-24 loss to the Ravens. 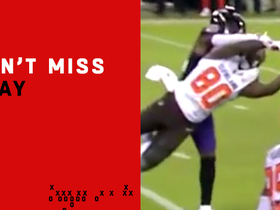 Landry hauled in four of eight targets for 47 yards, adding six rushing yards and a 63-yard pass to Breshad Perriman during Sunday's 26-18 win against the Bengals. Landry corralled three of eight targets for 37 yards during Saturday's 17-16 win over the Broncos. Landry caught three of four targets for 57 yards and a touchdown while rushing twice for 54 yards and a touchdown in Sunday's 26-20 win over Carolina. 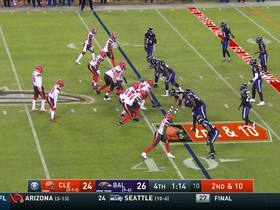 He also threw an incomplete pass and lost a fumble. 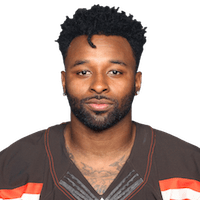 Analysis: Landry accounted for both of Cleveland's first-half touchdowns, first on a three-yard run and then on a 51-yard reception. 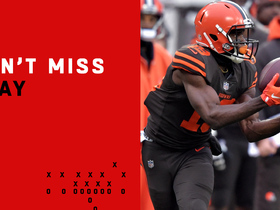 He also had a 51-yard rush, making the most of his few touches. After being held below 100 scrimmage yards for eight consecutive games, Landry's now eclipsed that mark in back-to-back weeks ahead of a Week 15 meeting with Denver. Landry caught six of nine targets for 103 yards in Sunday's 29-13 loss to Houston. 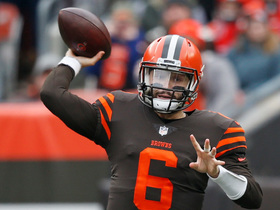 Analysis: Landry accounted for 45 of quarterback Baker Mayfield's 46 first-half passing yards. 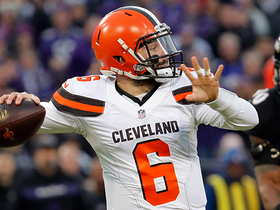 He remained productive in the second half as the entire Cleveland passing game picked things up dramatically, and the former Dolphins wide receiver ended up leading his new team in yardage on the day. This was a welcome bounce-back performance for Landry, who had been held to 50 yards or fewer in each of the previous four games. He'll look to build on this effort when the Panthers come to town in Week 14. 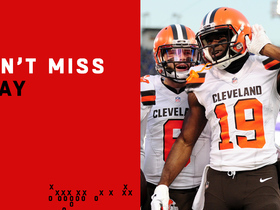 Landry corralled three catches on five targets for 30 yards in Sunday's 35-20 win over the Bengals. Landry secured two of five targets for 22 yards during Sunday's 28-16 win over the Falcons. Landry hauled in six of seven targets for 50 yards during Sunday's 37-21 loss to the Chiefs. 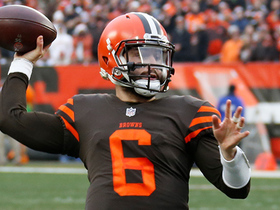 Analysis: Landry -- who typically leads the Browns in targets on a weekly basis -- finished behind Duke Johnson in that category. 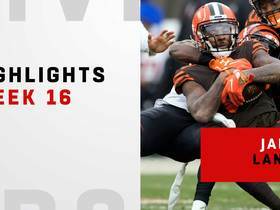 After a breakout campaign in 2017, Landry hasn't been the same player thus far with the Browns.The 25-year-old wideout has just two touchdown receptions, which is a far cry from the nine he had with the Dolphins a season ago. If Johnson continues to take targets away, it could ultimately cause a disappointing finish for Landry. 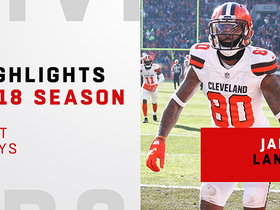 Watch the best plays from Cleveland Browns wide receiver Jarvis Landry of his 2018 season. Baltimore Ravens cornerback Jimmy Smith stops bobbling Jarvis Landry from catch.